Kalhaar Blues & Greens is a Jack Nicklaus designed Golf Club in Ahmedabad. The owners, Navratna Constructions, Ahmedabad approached the team of Grey Coconut with their requirement of a website to well depict the facilities and technicalities associated with a world class golf club. 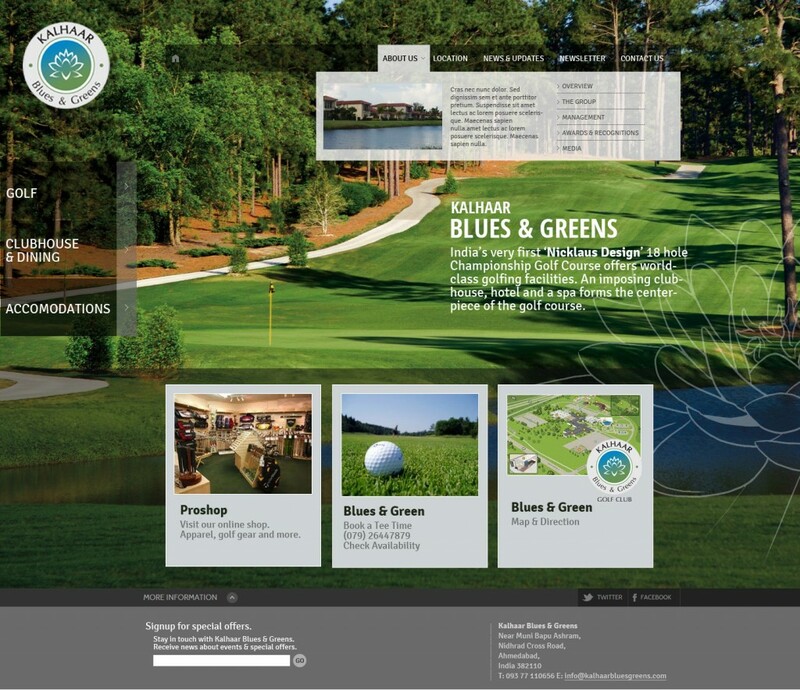 Our team conceptualised a visual design with strong emphasis on good images to visually represent the World class golfing facilities in offer at Kalhaar. Services offered: Responsive website design, wordpress, content management system, blog, seo, online tee time booking plugin, video plugin. 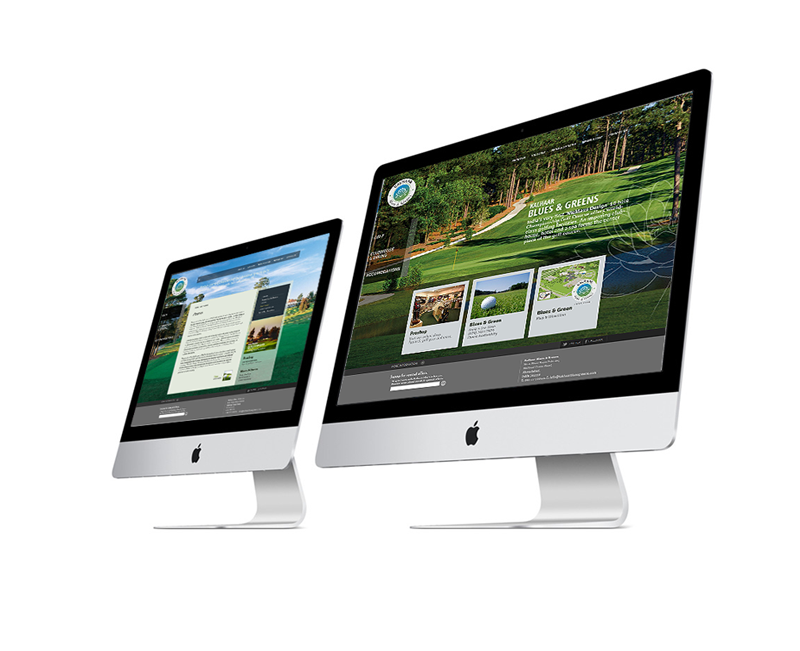 Are you planning a Golf course website or a golfing event? The team at Grey Coconut Designs can take care of all your web based requirement. From designing a responsive website, programming a registration and online payment module, setting up an online tee-time booking module for golf courses, showcasing photo and video gallery, contact forms, the entire works. Write to us with your requirement and we will get back to you with a comprehensive package.